Ooh lala. Love is in the air! 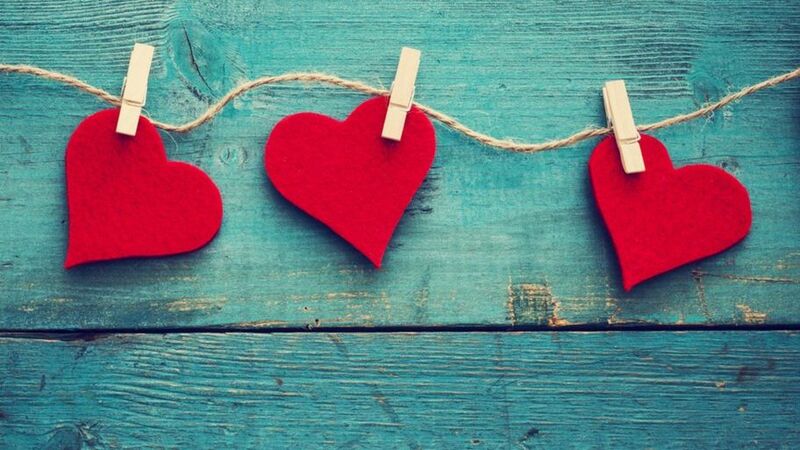 Greater Lafayette, IN has options when it comes to Valentine’s Day! Whether you and your honey are into dinner and a movie, a night out on the town, or your fun-loving, adventurous spirits will spend the evening rock climbing together at Climb Lafayette, there is something for everyone in our neck of the woods. Additionally, there are unique specialty events hosted by some local Lafayette, IN businesses and organizations to consider when planning your special, unforgettable, Valentine’s night. Here are some fun events that offer different ways to celebrate! “… romantic dinner by candlelight [and entertainment by violin]… Enjoy a formal buffet of Prime Rib with a Red Wine Au Jus or Strawberry Balsamic Baked Salmon with sides of Asparagus, Hassleback Potatoes, White Wine Tortellini Carbonara, and Moroccan Glazed Heirloom Carrots on a bed of Mint Couscous.. $50 per person.” This dinner includes wine and dessert as well! “Share a decadent evening with your loved one by enjoying Wildcat Creek Wines paired with Wolf’s Fine Chocolates. Purchase your ticket at the winery (or over the phone – 765.838.3498) for $20/person. Tickets must be purchased in advance.” Group seating available for friend groups as well!